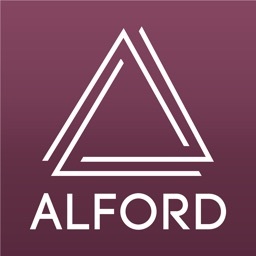 Alford Widescreen Calculator by Alford Media Services, Inc.
by Alford Media Services, Inc. 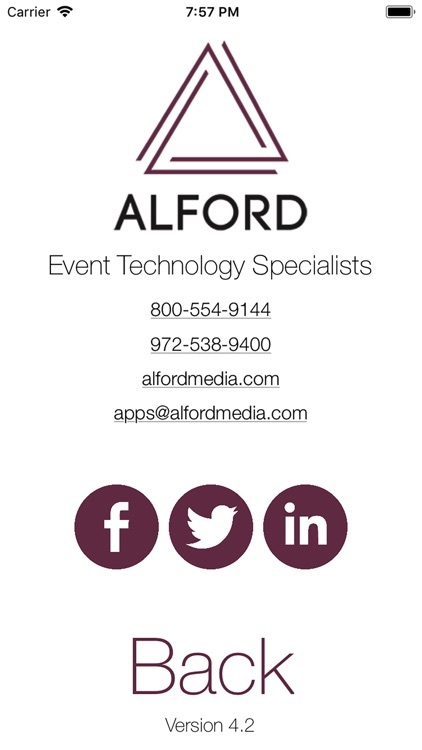 The Alford Media Widescreen Calculator is like having an Alford Video Engineer or Projectionist in your pocket! 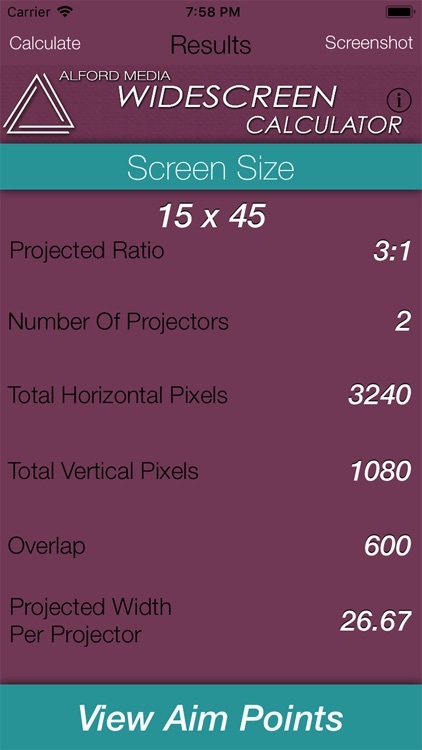 We have taken the chore of calculating overlapping widescreen projection math and made it touch screen simple. 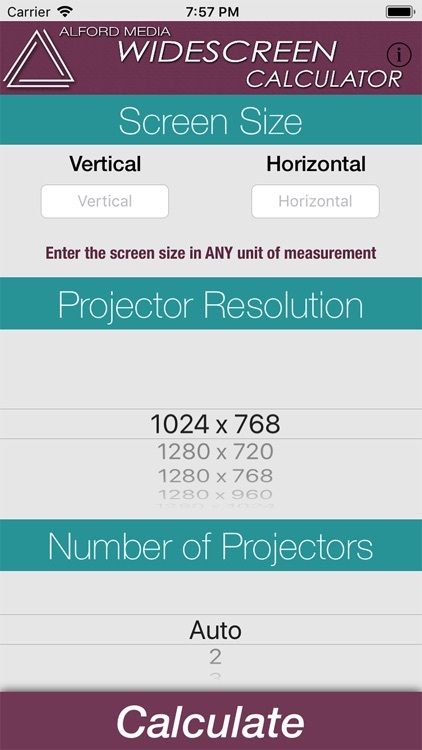 Just enter the size of your screen and the resolution of your projector and let the app tell you everything else you need to know. 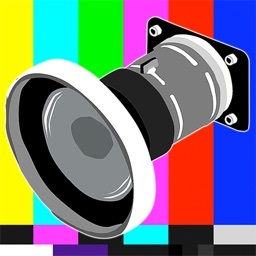 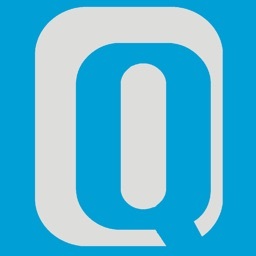 It will instantly generate the Projected Ratio, Total Horizontal Pixels, Total Vertical Pixels, Number of Projectors, Overlap and Projected Width per Projector in Feet. 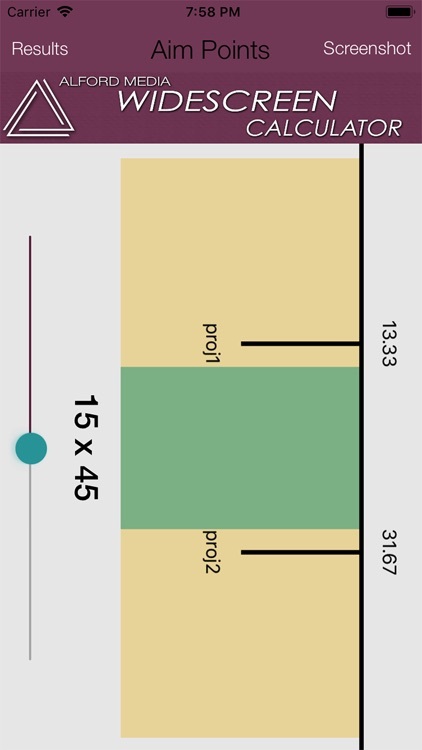 Once you have the hard numbers just click on the Aim Points button to see a graphic representation of how your screens and projectors will line up and overlap. 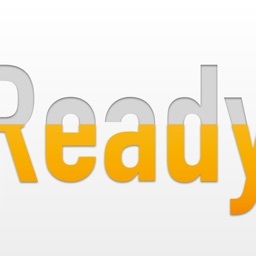 It’s just that easy. 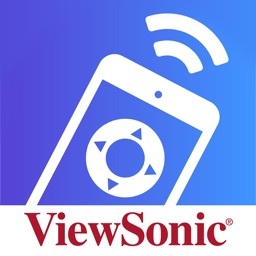 You can save the calculations directly to your iPhone Camera Roll as a screenshot from both the Results page and the Aim Points page. 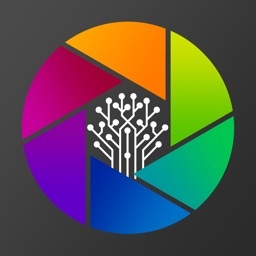 Keep the images for future reference or send them to colleagues via E-mail or SMS. 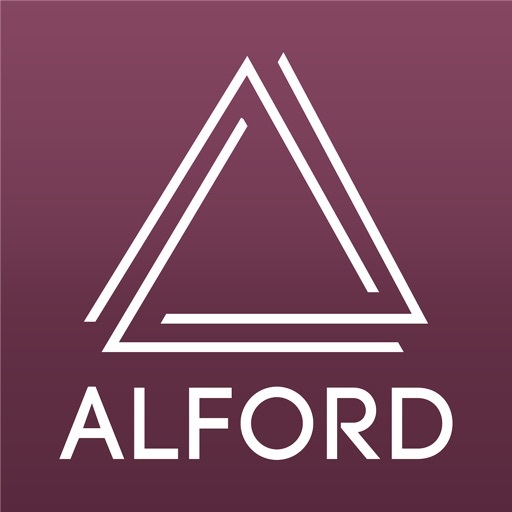 Get started with the Alford Calc and then give us a call to make it all a reality.